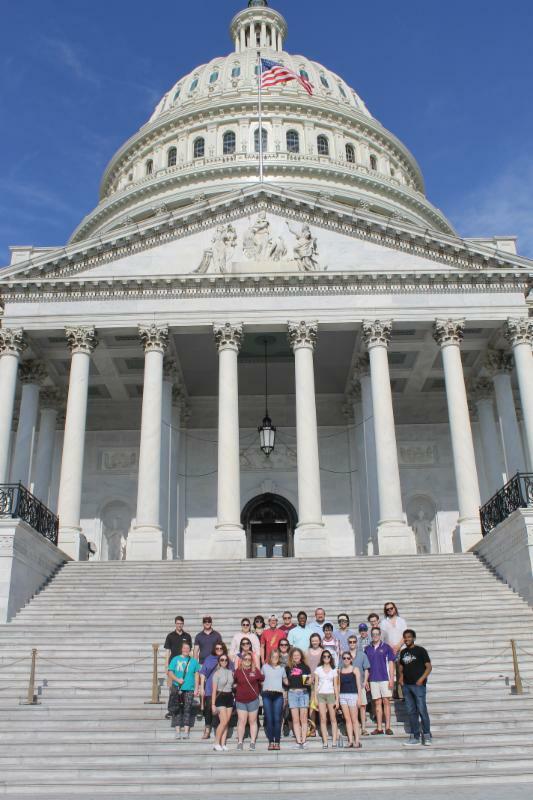 University Singers and EKos enjoyed a five-day tour through West Virginia, Virginia, and Washington, D.C. from May 15-19, 2017. 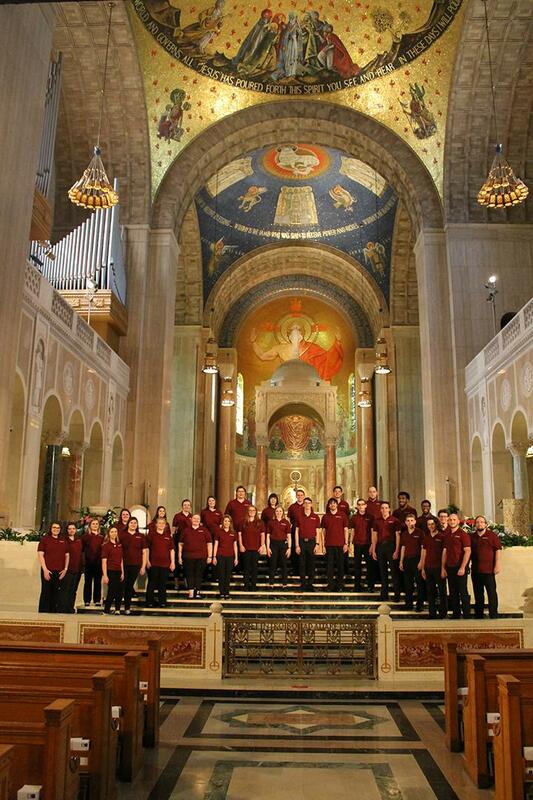 The ensembles gave four performances, including an appearance at the Basilica of the National Shrine of the Immaculate Conception in Washington, D.C. The itinerary also included tours of the West Virginia state capitol in Charleston, the Virginia state capitol in Richmond, and the United States Capitol. On the final night, students attended Puccini’s Madame Butterfly at the Kennedy Center for the Performing Arts. Many thanks to the faculty, administration, alumni, and family members for supporting this trip.